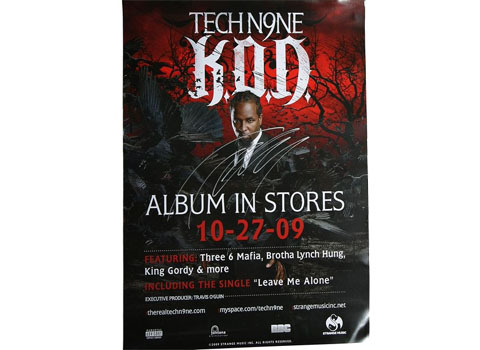 POLL: Favorite Tech N9ne Poster? 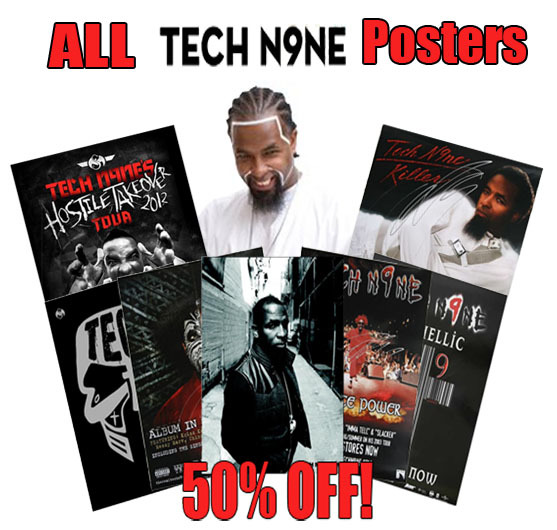 Clear the walls because at 50% off, you’re going to want to stock up on these. 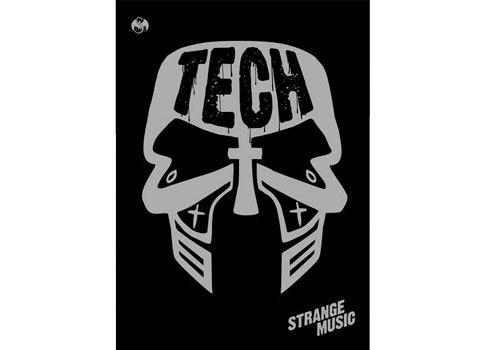 Strange Music’s S.O.S. 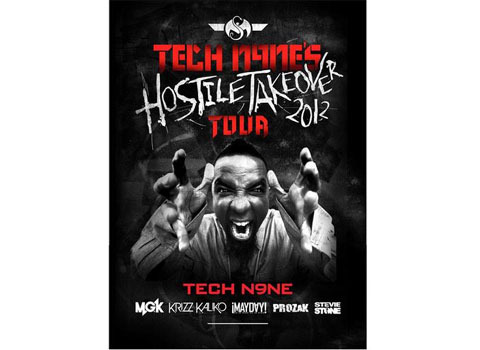 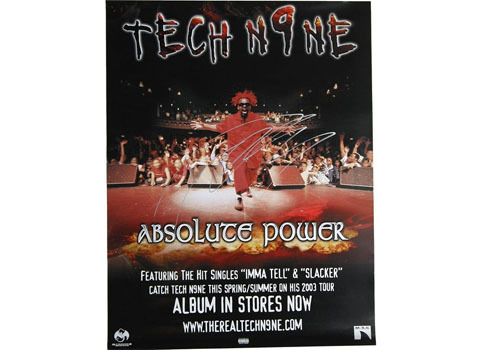 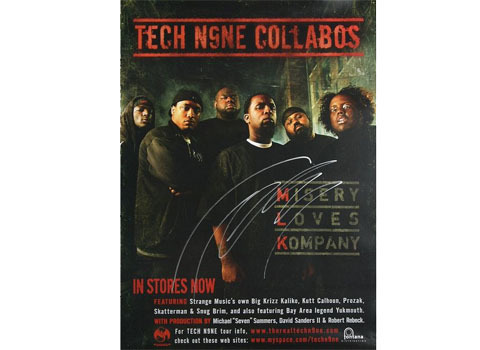 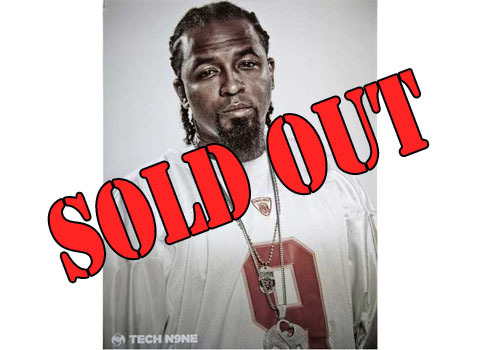 Sale is still going strong and among the hottest items on sale are the various Tech N9ne posters priced at a LOW $5.00! 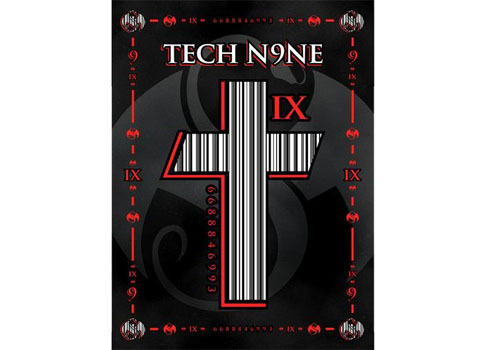 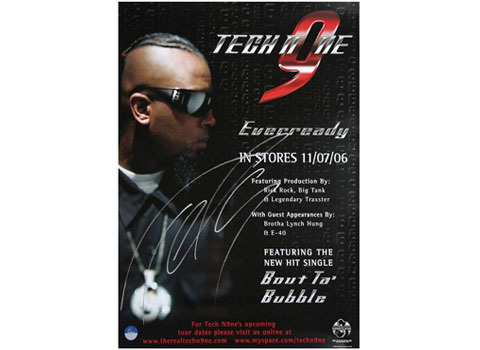 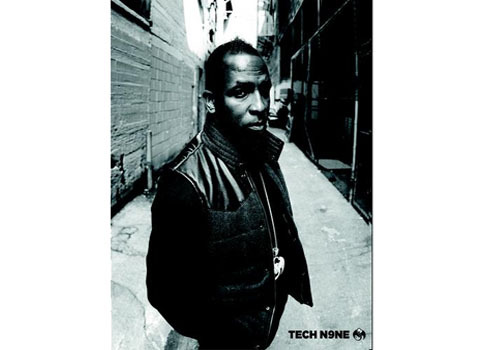 That’s right, every Tech N9ne poster in stock is on sale and with so many album covers over the years, you know there’s plenty to choose from. 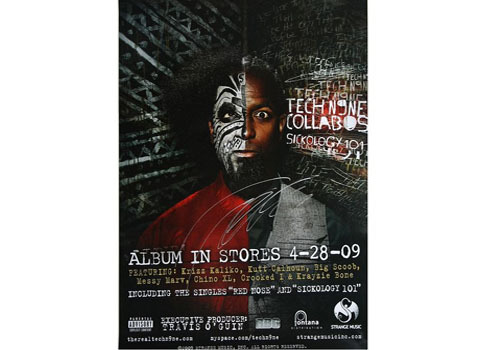 With so many of Tech’s best moments immortalized in these great images, we wanted to know which Tech N9ne poster you like the most.